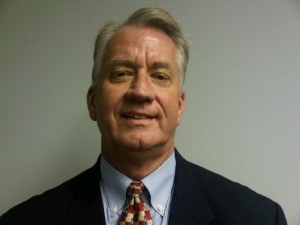 Emerald Polymer Additives, a division of Emerald Performance Materials, has named John Zuppo general manager of lubricant and plastic antioxidant product lines. In this role, Zuppo will be responsible for overseeing current operations, as well as new product development and strategic direction for the plastic and lubricant lines within Polymer Additives. 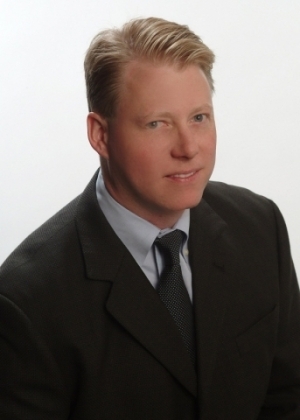 Previously Zuppo served as vice president of procurement for all of Emerald’s business groups. 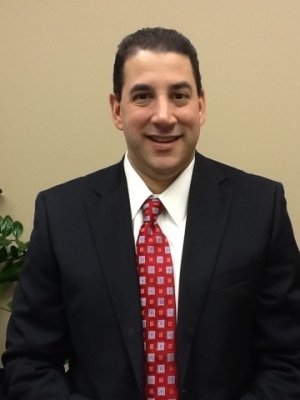 Before joining Emerald, he served as director of direct raw material procurement for Ferro. 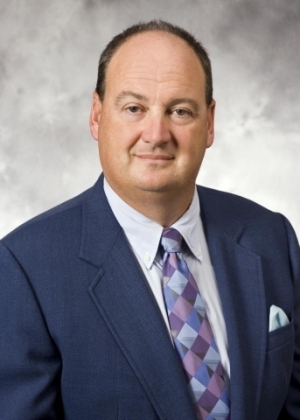 He also served in a variety of roles for Goodyear Tire, including business development, global materials management, sales and R&D.